Walther Flender freewheels are tried-and-tested drive elements in system and machine construction. 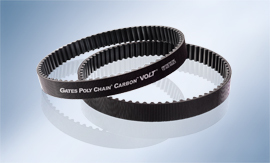 The industrial freewheel, as a self-switching machine element, is superior to conventional solutions, particularly due to its high degree of reliability and shift precision. 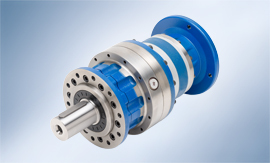 Walther Flender industrial freewheels can be used as a freewheeling clutch, switch freewheel or non-return device. 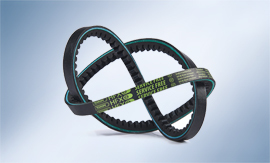 The industrial freewheels are generally available as clamping roller freewheels for low to medium idling speeds and as sprag type freewheels for high idling speeds. We can also offer you our industrial freewheels in various designs and with various properties – from the particularly robust design and the design for applications with high rotary oscillation to the modular design. 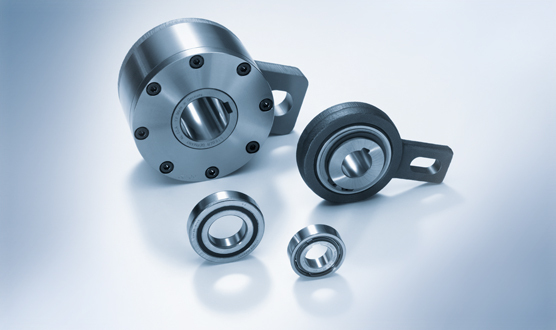 Walther Flender industrial freewheels are particularly suitable for use in the printing industry, conveyor technology, textile industry, packaging industry, general machine construction, in turnstiles and revolving doors, washing systems and agricultural machinery. 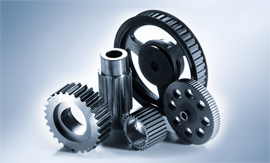 Our multi-sector experience means that we have practical experience of your specific requirements and will be happy to advise in selecting the optimum industrial freewheel for your application.